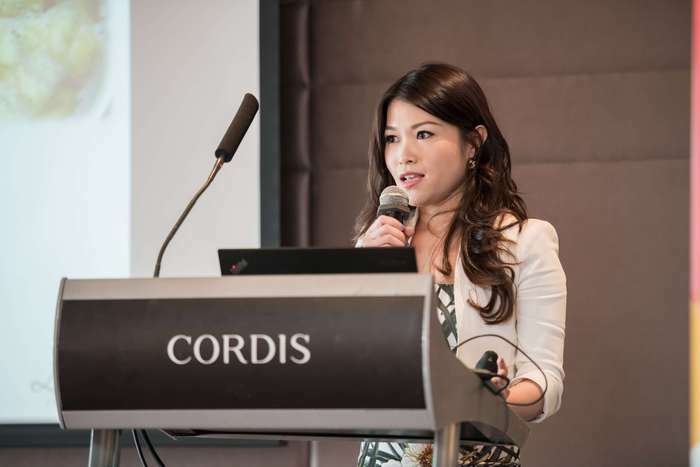 Baozun E-commerce Seminar (Hong Kong) was held at CORDIS Hotel on 21st September. 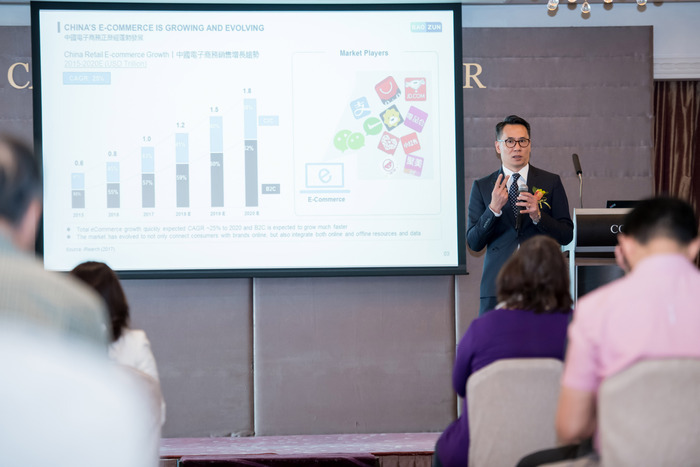 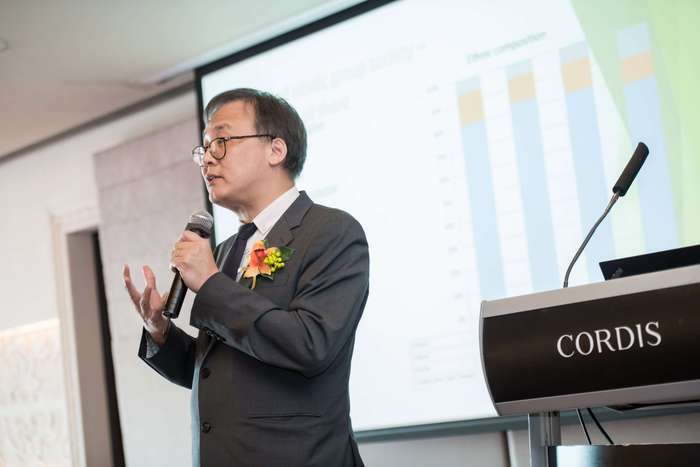 Our Chief Data Scientist, Dr. Victor Hung, was invited to share insights on Big Data and e-commerce with audience. 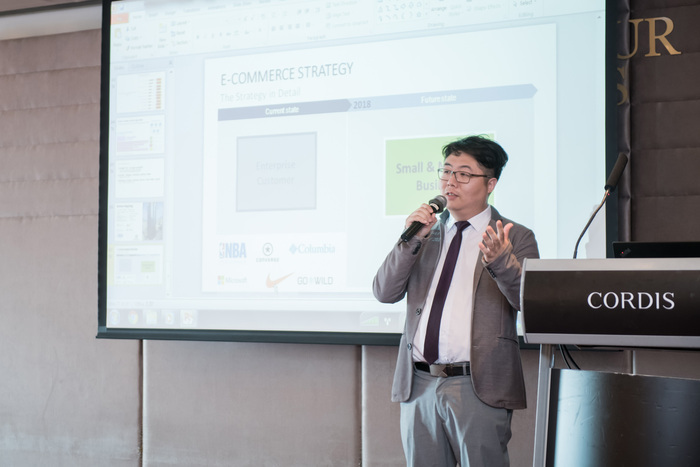 In the seminar, Dr. Hung, shared his research on development of Big Data field and opinions on conducting e-commerce in the Greater Bay Area. 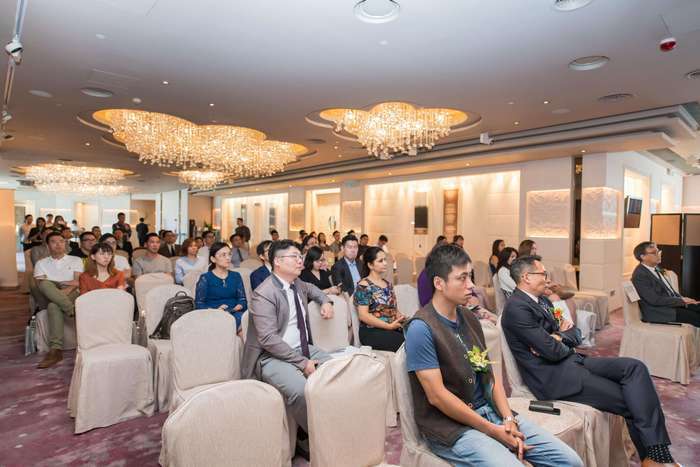 HKFEC was glad to support the event, we hope to promote development of e-commerce with all different parties.